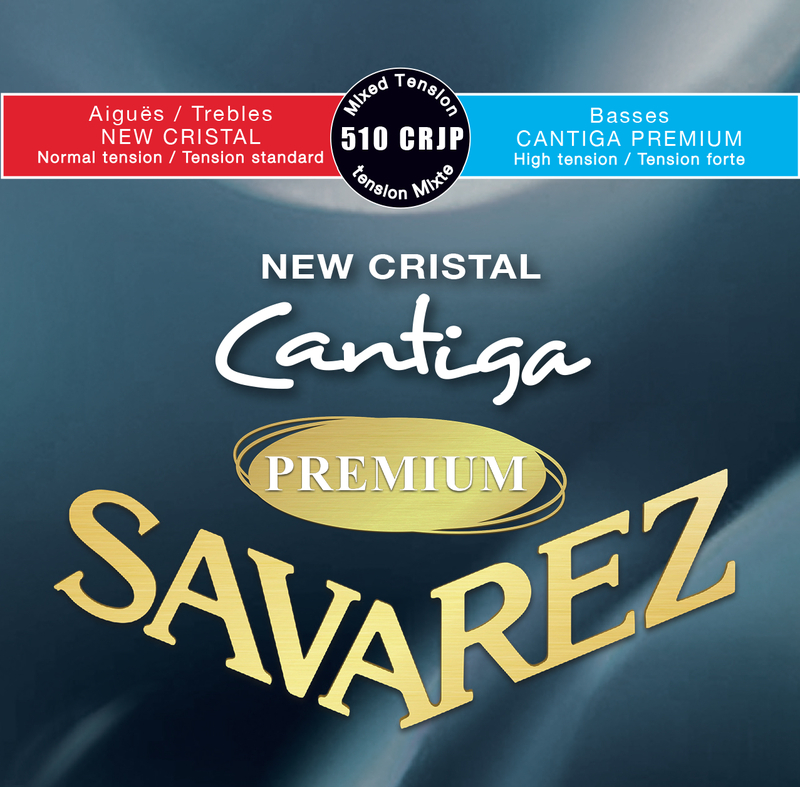 The 1st, 2nd and 3rd strings are top quality clear nylon trebles called NEW CRISTAL. 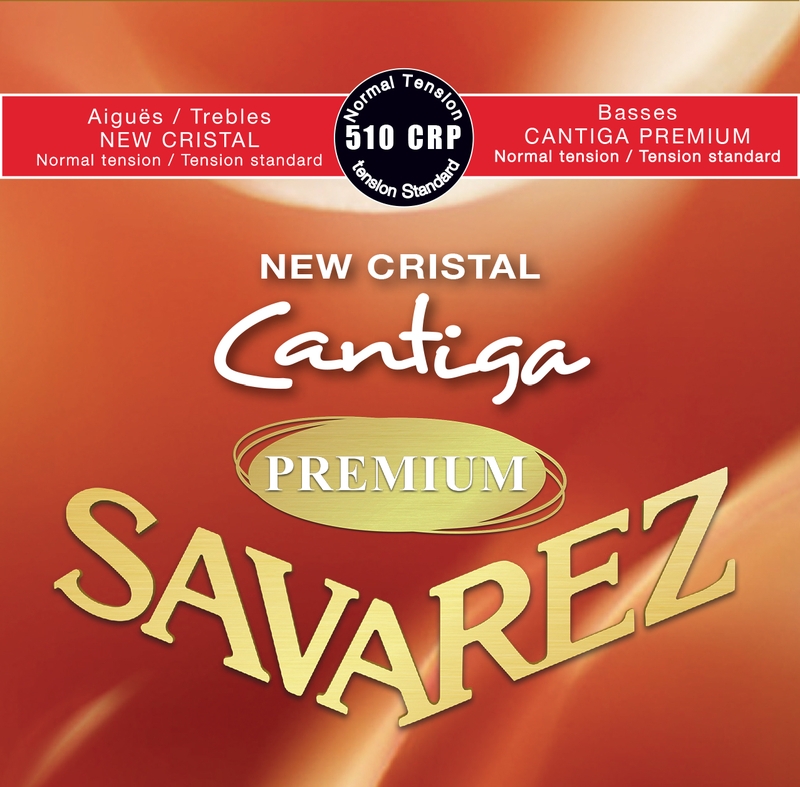 The high characteristics of this nylon give the string its rich, beautiful and clear sound. 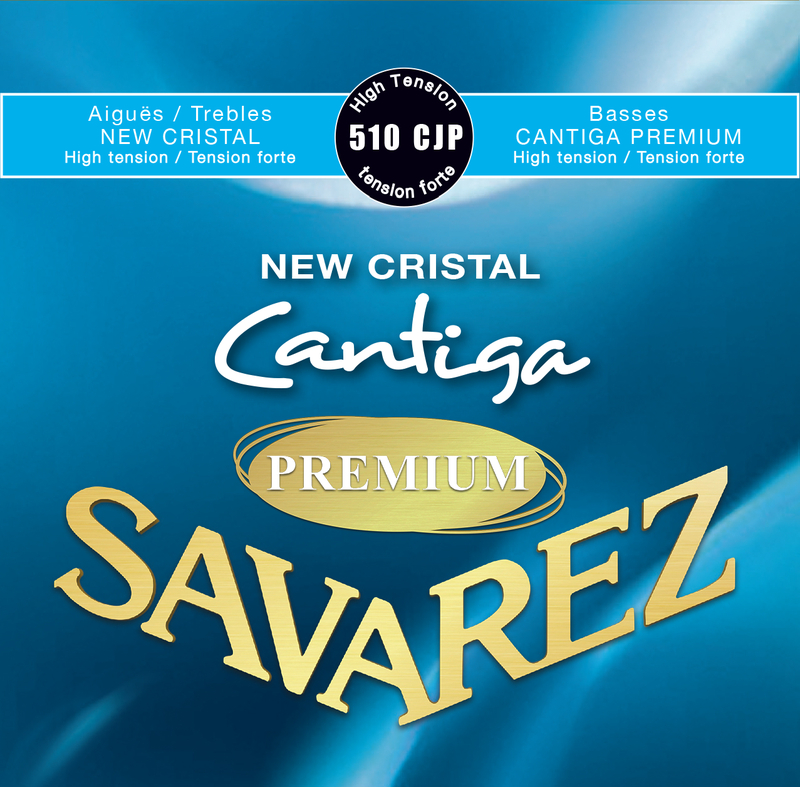 The trebles are the same as in the New Cristal Cantiga sets.